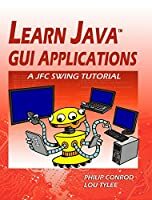 JAVA FOR KIDS - 8TH EDITION is a beginning programming tutorial consisting of over 400 pages explaining (in simple, easy-to-follow terms) how to build a Java application. 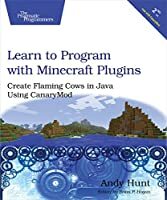 Our Java For Kids programming tutorial has been successfully used in schools and homeschools around the world for over 10 years! 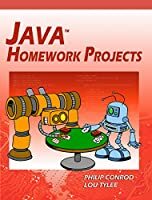 Students learn about project design, object-oriented programming, console applications, graphics applications and many elements of the Java language. Numerous examples are used to demonstrate every step in the building process. 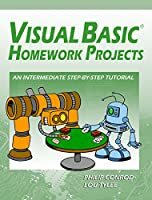 The tutorial also includes several detailed computer projects for students to build and try. 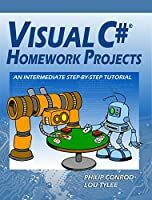 These projects include a number guessing game, a card game, an allowance calculator, a state capitals game, Tic-Tac-Toe, a simple drawing program, and simple video game. 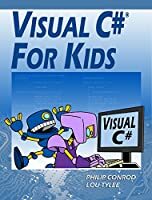 JAVA FOR KIDS is presented using a combination of over 400 pages of notes, playful colored illustrations and actual Java examples. This teacher or parent facilitated material should be understandable to kids aged 10 and up. 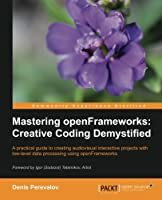 No previous programming experience is necessary, but familiarity with doing common tasks using a computer operating system (simple editing, file maintenance, understanding directory structures, working on the Internet) is expected. 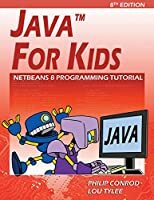 JAVA FOR KIDS - 8TH EDITION requires a minimum of either Windows Vista 7, or 8 , MAC OS X 10.8.3+, or Linux. You will also need to download the free version of NetBeans IDE 8 and JDK8 for the computer platform you are using. 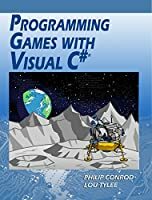 The Java source code and all needed multimedia files are available for download from the publisher's website (KidwareSoftware.com) after book registration.